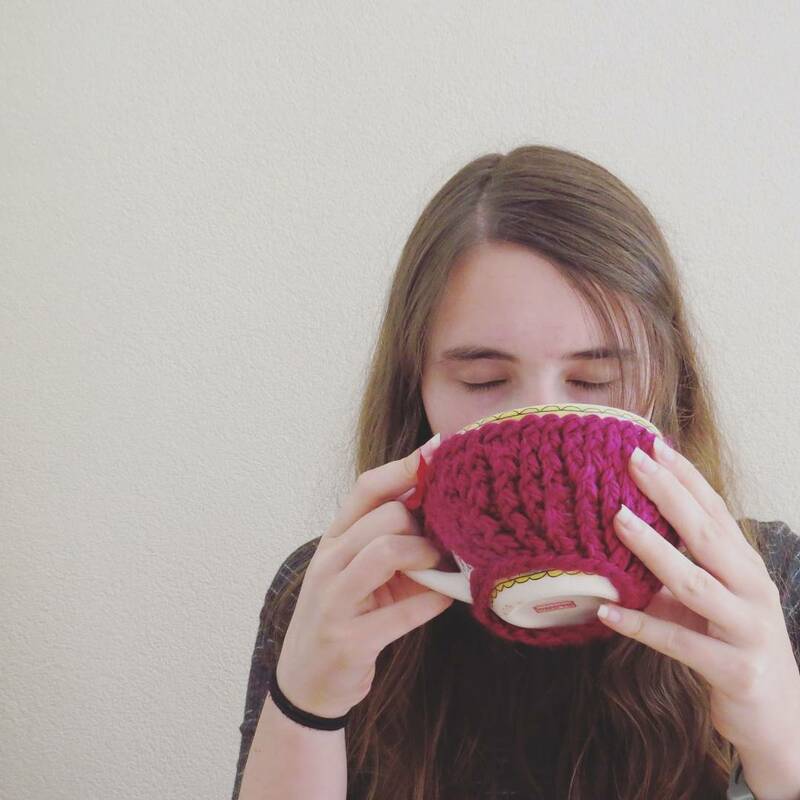 Down The TBR Hole v2.0 #6 | I need your help in this one! Down The TBR Hole is a meme that revolves around cleansing your TBR of all those books you’re never going to read and sort through it all to know what’s actually on there. I’m going to give this another swing, but this time going through my someday-maybe shelf. I have several shelves on my Goodreads, one of which my to-read shelf, on which I put all the books I really want to read (it’s about 30 books right now) and for all those books I’m not 100% sure I put them on my someday-maybe shelf. It has gathered dust for a while now and I think it’s time to go through it and sort it all out! I’m going to give myself three options: move to to-read shelf, delete, or keep on someday-maybe shelf. I have never read a Neal Shusterman book and I’ve heard so many amazing things about this one. Plus, it sounds really interesting! However, it’s staying on my someday-maybe list because I don’t think I’ll pick it up any day soon. I will read it eventually but not soon, so therefore it stays. I’ve heard again great things about Ink and Bone, but I do not know what to do with it. The concept sounds pretty cool (it kind of sounds like a Doctor Who episode? I don’t know if that makes sense). Anyway, tell me whether it’s worth moving up! I don’t know! I have heard such mixed things about this book and the series, that I don’t know what to do with it anymore! I heard it has ace-spec rep so that’s a huge plus but beside that, I just don’t know. I’m not really a big fan of magical realism… So tell me! 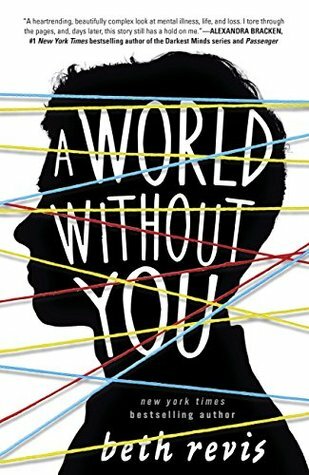 A World Without You deals with some very heavy topics such as suicide, depression and psychosis, and I am quite interested in it. However, the reviews are mixed and I don’t know whether I feel like reading any “heavy” books any times soon. This one is staying on my someday-maybe list! I read the first book, Passenger, two summers ago and I enjoyed it, but it didn’t blow me away, the story was a bit slow and it was a bit much on the romance side. 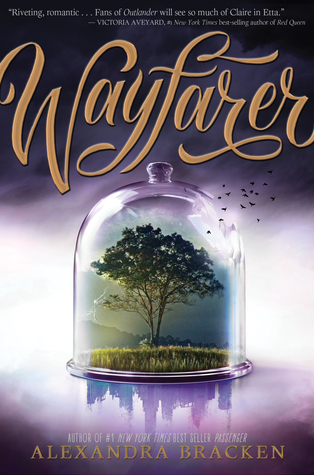 I don’t remember enough from the story to be able to read Wayfarer, so I’d have to reread Passenger, which I don’t feel like doing. So this one is going! Total number of books removed: 13+?? Total number of books moved to tbr: 3+?? Let me know what you thought of my choices, did I make any mistakes? Hi! 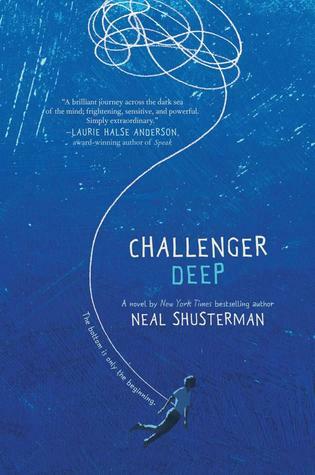 I started to read Challenger Deep after hearing so many good things, but I just could not get into it. I might’ve been in the wrong mindset for reading it or maybe it just wasn’t for me, but I ended up DNFing it around halfway through. That’s not to say it isn’t a good book, but just wasn’t for me! As for the rest I’ve heard of Every Heart a Doorway but I don’t know a ton about it, however I heard it has good ace rep? A World Without You has such a gorgeous cover but it does sound pretty heavy, which you definitely need to be in the right mood for. Yeah I heard about the ace rep too, but that’s about all I know except that it’s about children and different worlds. Ink and Bone gave me a lot of HP vibes except we have one Muslim character (!) and there is an m/m romance but like SPOILER ALERT i won’t tell you who it is. you might guess. There’s also characters from Germany and Spain so it’s very interesting. I admit, the blurb didn’t really pull me in but after a lot of people telling me it was good, I reluctantly picked it up and SO ENJOYED IT. It’s a book! ABOUT BOOKs! Ooh yay I definitely need it then! I haven’t read Ink and Bone or Every Heart a Doorway but I’ve heard great things about both. YAS for I&B! Btw Challenger Deep is a bit hard to get into bc his thoughts are so confusing, but it definitely gets better!! I loved Every Heart a Doorway! I didn’t like the sequel as much but it was still really good. It was more mystery than magical realism if that helps at all. THe second one is more magical realism. Oh okay, thanks! Mystery sounds fun! Okay, I will! I’ve only heard great things so far so I guess I’ll pick it up! I’ve been wanting to read A World Without You, but I haven’t picked it up yet. I feel like you made a good choice putting it on your maybe someday list. I have yet to decide on Ink and Bone, too! Let me know what you end up deciding! I think I’m moving it to my TBR! I heard only great things about it in the comments! Ink and bone is brilliant. At least, I thought so! I’ve heard only people loving it! I’m glad you loved it! I haven’t read any of these, except for Every Heart a Doorway. I know tons of people loved it, but personally, even if I enjoy magical realism, I had a bit of a hard time with it. I think it’s because it has a bit of horror incorporated as well, and these parts did not sit well with me. I think that, if you’re not a fan of magical realism and these kind of eerie stories, it might not be a book you’d enjoy? Hmm okay, interesting, I think I might try reading a few pages before making up my mind. I don’t know. I’m definitely going to put Ink and Bone on my TBR! Ink and Bone is definitely worth moving up! It’s a book series about books, with elements of steampunk. Sounds great! I’m definitely moving it up! Passenger was EXCRUCIATING to read, so I support Wayfarer should GO. 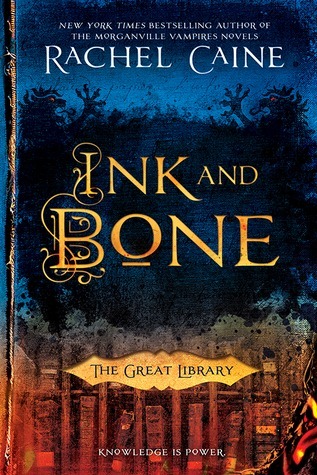 Ink and Bone sounds amazing and Cait from Paper Fury has been raving about it, so I’m excited about that one. And Every Heart a Doorway was a beautiful piece of gorgeous representation and WEIRDNESS, of the great kind. I don’t care about the rest of the books. Ahh yay! Thank you for joining and thank you for your opinions! Ooh, this is a great idea, I definitely need to pare down my TBR pile myself. 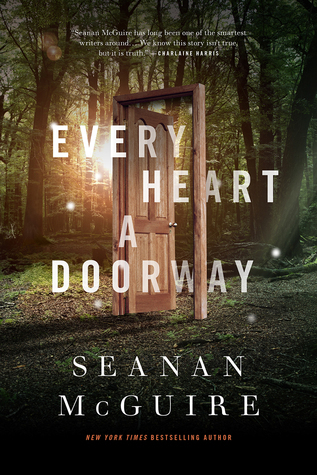 I enjoyed but didn’t love Every Heart A Doorway – to me it felt a little like a sketch of a novel that needed about twice again the development and storytelling to be fleshed out. The language is beautiful, but there was an incomplete vibe to me. The magical realism was great, though, and the ace and trans rep was nicely done. But in my opinion it didn’t take long enough with the characters and plot. Thank you! Aw that’s too bad! I’ve heard only good things so far, so I’m sorry you didn’t like it that much! I don’t even really like magical realism so I’m gonna have to think twice about picking it up! Yeah, if you’re not a fan of magical realism it might not be the one for you, though it definitely leans heavily on myth and fantasy enough to make it accessible to people who like straight fantasy more than magical realism. It’s not a BAD story, there are lots of good aspects! it just felt a little too quick-paced for my taste, it’s a super short read. I am currently…well…Okay, so I started reading Ink and Bone but…There’s just something about it, I can’t say what exactly, that makes me not be able to read more than 20 pages max at a time. I don’t know why that is, because the story is not only amazing as a concept, but also written really well. I did however went into reading it with really high expectations and a ton of preconceived notions because it mentioned the Library of Alexandria and my mind made up a completely different story than what it turned out I was reading. It kind of reminds me of a deadlier Harry Potter if it makes sense. I read a bit of Ink and Bone but it didn’t work for me. I wasn’t interested enough to continue.. I wish there were a link-up list with Mr. Linky. Can I make one for this meme? I have no idea how that works but go for it I guess? I did but nobody has linked to it.